We wish to advise that we will be closed during September 2018, coming back on October 4th for our first delivery. Please, organize your shopping before our holiday. 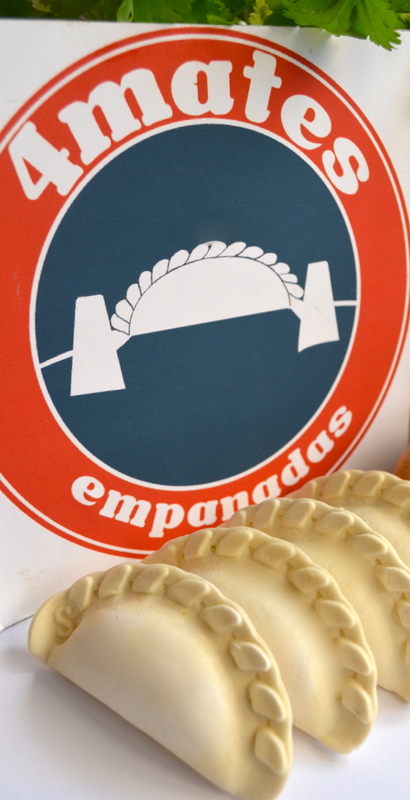 You can keep your empanadas in the freezer, don’t miss it.